Buy 32 or more for $11.39 each. 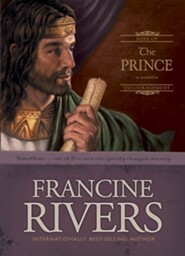 The Prince, volume 3 in the "Sons of Encouragement" series by best-selling author Francine Rivers introduces us to Jonathan. His zeal carried him into battle. 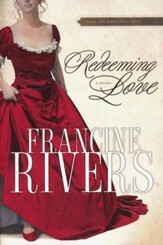 His faithfulness won him honor among his people. His humility led him into friendship with David, the man who would be king in his place. Behind the men who shaped history are the heroes who forever changed it. In The Prince, beloved author Francine Rivers illuminates the life of Jonathan. 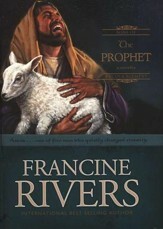 In this new series of hardcover biblical novellas from beloved author Francine Rivers, each novella tells the story of one of five biblical men who stood behind the great heroes of the faith: Aaron the priest, Caleb the warrior, Jonathan the prince, Amos the prophet, and Silas the scribe. 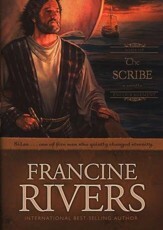 In the vein of the Lineage of Grace series, these books will entertain, challenge, and inspire, directing readers back to the Bible as the ultimate source of truth and hope. 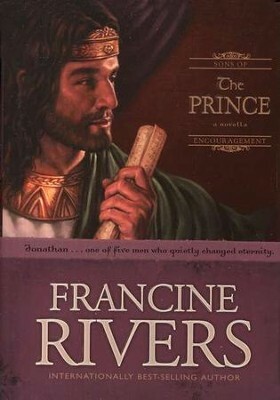 I'm the author/artist and I want to review The Prince: Jonathan,Sons of Encouragement Series #3.